For the first time on CD, KC's very first album, released in 1983 by Angelo Bergamini and Simona Buja, and digitally remastered for this occasion. A brilliant first chapter which would confirm the band as one of the most promising newcomers in scene. 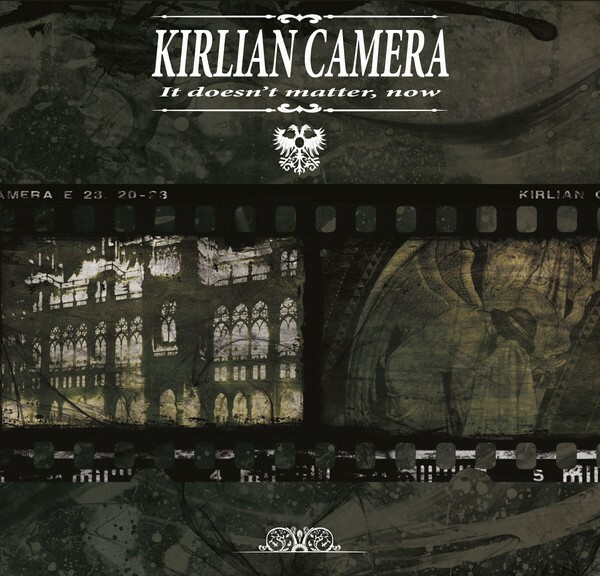 Customer evaluation for "KIRLIAN CAMERA - It Doesn't Matter CD 2015"